At the core of mobile photography, today are the apps that allow us to capture, edit, and stylize our images. 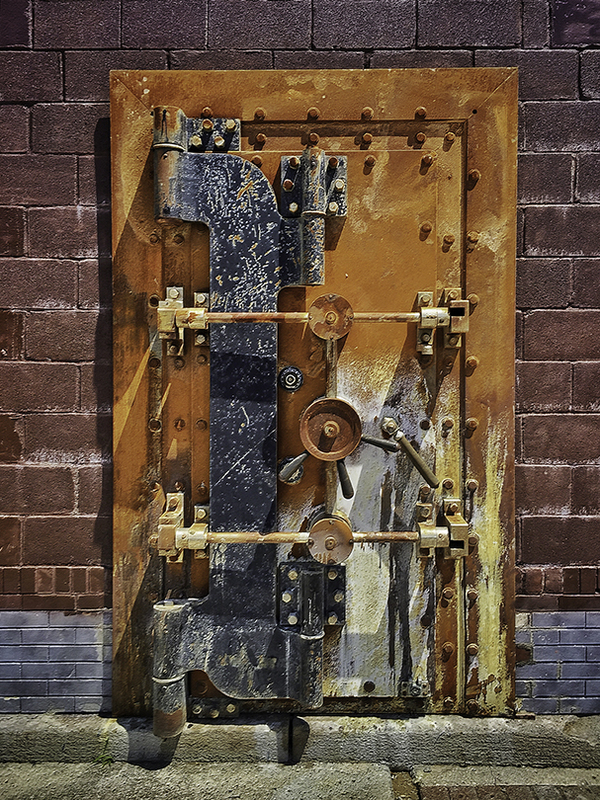 Editing apps like SnapSeed and Touch-Retouch, and stylizing apps like Vintage Scene and Painteresque, give us a digital darkroom in the palm of our hand and make mobile photography – even the post-processing part – truly mobile. As mobile photographers, whether shooting or processing, we need to choose the best app for the work we’re doing. For example, we must decide which camera app to use to capture an HDR image or to make a panorama, or which app to use to create a vintage-looking image or a painterly result. There are so many photo apps today that it’s difficult to know the best to choose, and it doesn’t help that most apps are made to run on either the iPhone or the Android system, but not both. This article will make your decision-making process a little easier as I share some of my favorite apps that run on both the iPhone and the Android phones. There’s no question that when it comes to mobile photography capturing and processing, I prefer the iPhone. That’s not because the iPhone is superior to, or better than, other mobile devices, but rather because there are more quality capture and post-processing apps available for the iPhone than any other phone on the market. Why is this? I suspect a few reasons. The iPhone was the first to the party. The iPhone camera appeared on the scene in 2007 and was one of the first mobile phones to promote itself as a camera. App developers began designing photo apps for the iPhone before the Android, so, they started earlier and have been at it longer. The iPhone is the only phone on the IOS Platform. The Android platform, on the other hand, supports a variety of phones made by different companies. Imagine being an app developer. With the iPhone, you create an app and test it on iPhones. In contrast, Android apps must be tested across numerous phones made by different manufacturers before they can be released. Testing like this is not only expensive but time-consuming. Paying customers. Some data suggest that Apple customers are more likely to pay for apps, which provides an incentive for developers. Quality Control. Apple requires developers to follow strict rules to have their apps accepted into the App Store. This “curating” has been a controversial practice but lead to higher quality apps overall. That said, mobile photo apps are constantly evolving! Some long-standing iPhone apps are being adapted to run on Android phones, and there are new apps for all devices being created every day. Here’s my list of favorite apps that allow for great image capture and post-processing whether you’re working with an iPhone or an Android phone. In most cases, the apps look and perform identically, but some may have a slightly different interface, or you might find tools in different menus. These are the apps I like, but I’m always looking for others. If you have a favorite photo app that runs in both worlds, I’d love to hear about it! Or, if you have a favorite Android-only or iPhone-only app, please share! I’ve organized the apps into three categories: image capture apps, editing apps, and stylizing apps. The list is not all-inclusive, but rather features my favorites in each category that run on both platforms. Capturing High Dynamic Range (HDR) images is one of the best ways to improve the exposure of your images, especially landscapes and cityscapes. The native cameras on both iPhone and Android come with a “built-in” HDR feature, but I prefer to use the more robust dedicated apps designed exclusively for creating HDR images. 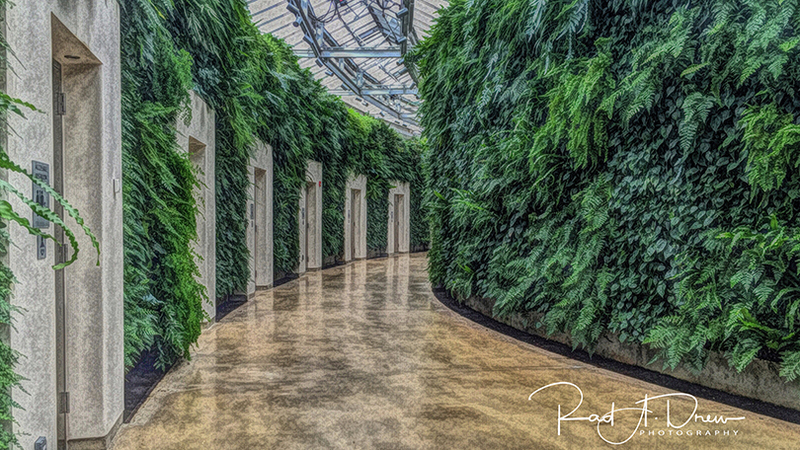 HDR photography used to be limited to the most technical of photographers, but today’s apps have made HDR photography as easy as making any other type of image. The better HDR apps are made for the iPhone, while the Android plays catch up in this arena. The app, Pro HDR, by EyeApps LLC, is my favorite HDR option for Android phones. The app takes multiple shots of the same scene with different exposures and combines those shots to create one well-exposed image. 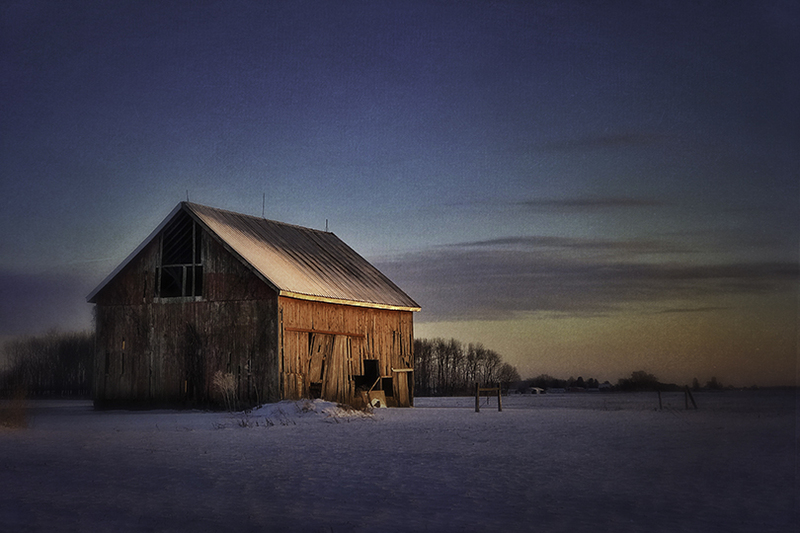 Pro HDR is ideal for high-contrast scenes, like a landscape with a bright sky. Since the introduction of iOS 11, EyeApps LLC’s Pro HDR no longer runs on the iPhone but has been upgraded to Pro HDR X. It operates in much the same way as Pro HDR on the Android system. the ability to select either the long or wide angle lens in the dual lens iPhones. Since the introduction of IOS 11, Vivid HDR has experienced some problems with the in-app editing options and the location metadata, but I’m optimistic that these will be resolved in a future update. Vivid HDR can also be run from within the iPhone-only app, ProCamera, which offers the great features of ProCamera, combined with the power of Vivid HDR all in one app. For iPhone users, this is a great way to use Vivid HDR. This image was created on the iPhone X with Pro HDR X and processed in SnapSeed. SnapSeed, originally developed by Nik and purchased by Google several years ago, is probably the most used and most versatile editing app in the mobile world. It also allows for some great stylizing of images, too. It’s free and it runs on both iPhone and Android. This is a must-have app, whether you’re tidying up a vacation shot or creating fine art. 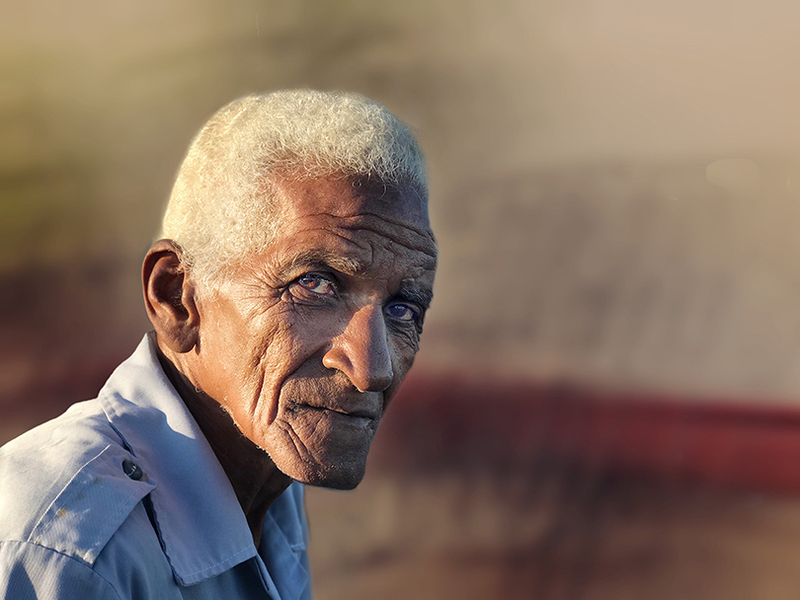 The portrait tool is remarkable for processing faces, eyes, and skin tones, while the double-exposure tool is useful for creating composites, abstracts, and fine art. I created the abstract below using SnapSeed’s double-exposure feature. Once I had the images layered the way I wanted, I finished the image with a texture from the iPhone-only app, Glaze, by Gilles DEZEUSTRE, but Android users could finish this with one of the JixiPix apps instead (described below) for a similar effect. 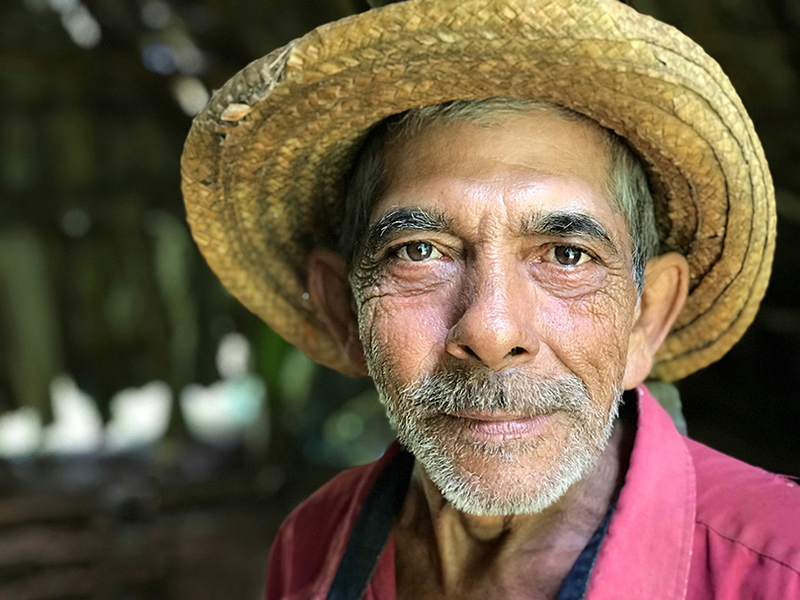 This portrait of the Vinales Valley Tobacco Farmer was processed using SnapSeed’s Portrait tool to adjust for face spotlighting, skin smoothing, and eye clarity. TouchRetouch is my favorite content-aware app available today. Its remarkable features allow for the removal of telephone wires, spots, and much larger elements that you want to remove from your image. It’s very intuitive and provides an array of tools to make different types of removal and cloning quick and easy. It also has a great collection of in-app tutorials that do a great job of describing how to use each of its features. 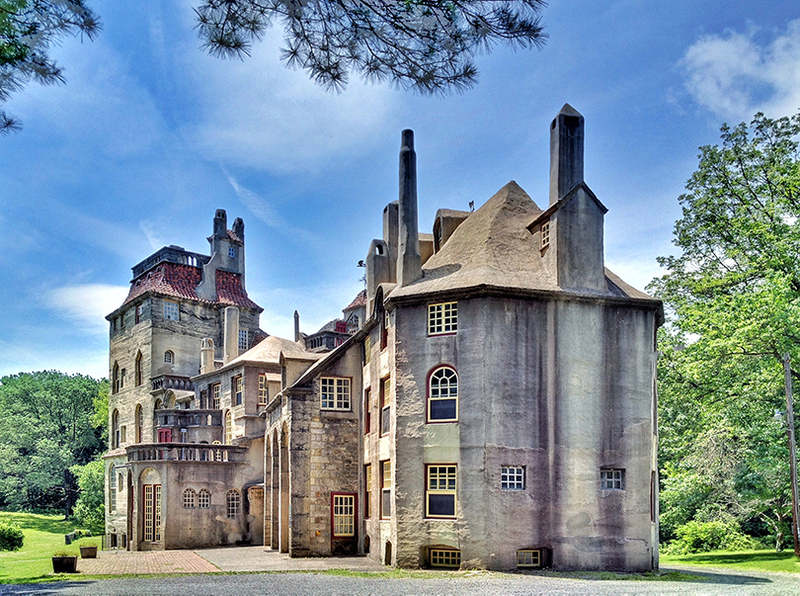 In the image of Fonthill Castle, I used TouchRetouch to remove the telephone wires and the signs from the front of the building. PS Express is a comprehensive app that’s free and runs on both platforms. 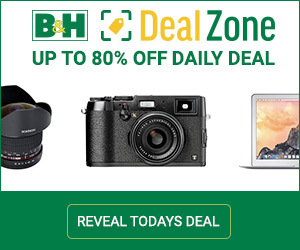 It’s loaded with features that allow you to perform a wide variety of editing and stylizing. My favorite feature of this app, and what I use it for most, is the noise reduction tool. It’s truly remarkable for removing noise from clouds and sky. To reduce noise, simply open your image in the app, select the slider icon in the bottom center, and scroll to and select the Reduce Luminance Noise thumbnail. PS Express automatically enlarges your image so you can see the noise as you adjust the slider for the desired result. Lucid (previously Perfectly Clear) has long been a great app for making sharper, clearer images with just a few taps. It works particularly well with landscapes and portraits. The auto settings are often all you need, but the app allows for an extraordinary degree of customization. Use the auto settings as a starting point, then customize to your heart’s content! JixiPix creates a line of apps including Vintage Scene, Portrait Painter, Artista Oil, Dramatic Black & White, and more, all of which run on both IOS and Android devices. These apps are great for creatives looking to turn images into vintage photos or add painterly effects. See all JixiPix mobile phone apps as well a few designed specifically for the iPad on their website. I created the image below using SnapSeed and Vintage Scene by JixiPix. Superimpose is a great app for swapping backgrounds, doing composites, or creating collages. Its masking capability is superb and will save you lots of time masking out unwanted backgrounds, etc. 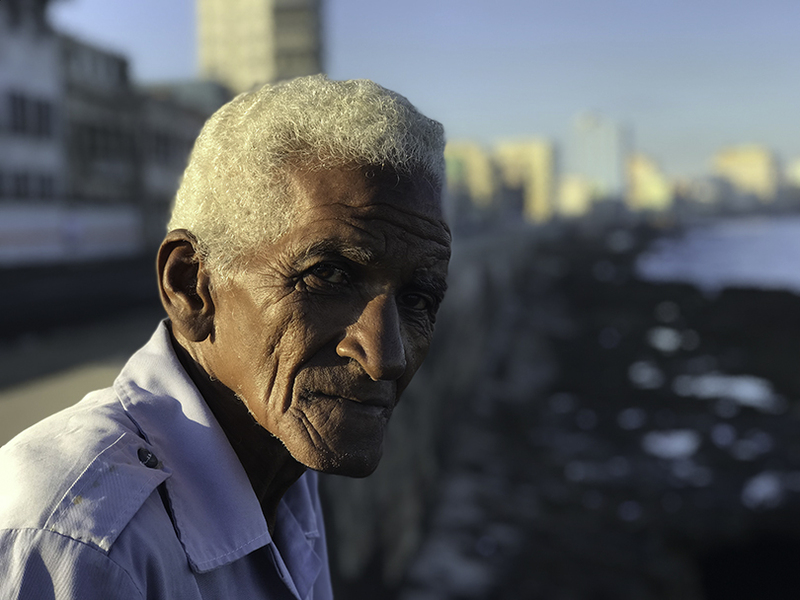 When I made the image below of an old man sitting along the Malecon in Havana, I liked the portrait, but the background just didn’t work. I used Superimpose to mask out the background and replace it with another texture that I created from another image. 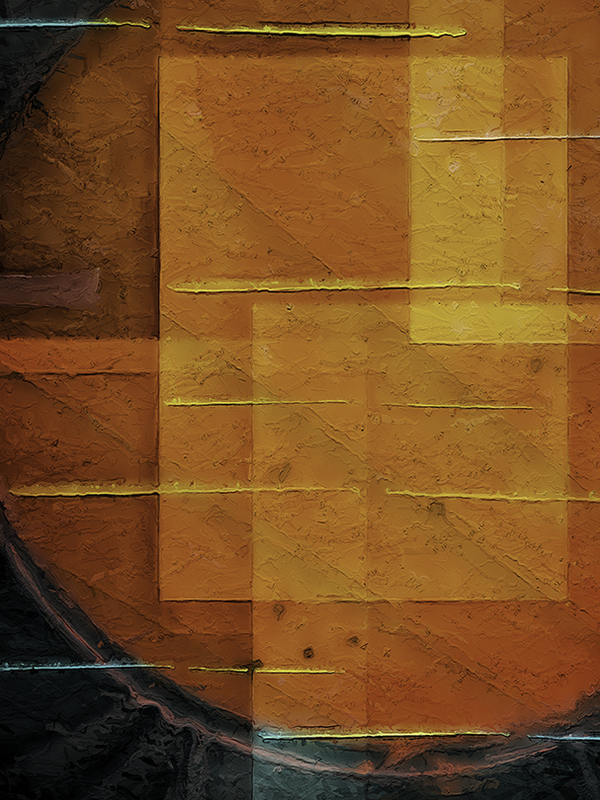 Painteresque is a texture app with an extensive list of styles. Each style can be modified through the app’s Fine Tune feature, and you can create and save your own presets. I like it best for images with lots of detail, and the Portrait style does a great job with skin tones. The Charcoal and Lithograph styles are useful for creating illustrations. Whether you’re shooting and processing with an iPhone or an Android phone, you can find the apps you need to capture, edit, and stylize your images in a variety of ways that will allow you to express your unique creative vision. Processing on mobile devices now allows us to process our images in the palm of our hand, making mobile photography – even the post-processing – truly mobile. Thanks for reading, and until next time, keep on shooting! Publisher’s Note: See Rad’s tutorials on his YouTube Channel here and you can watch for his regular feature, How I Did It!™ with Rad Drew. You can also see Rad’s work on TheAppWhisperer here. 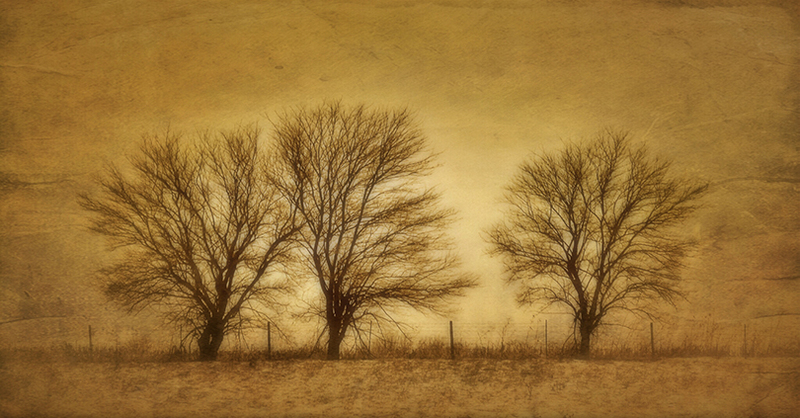 TheAppWhisperer, founded by Joanne Carter, is recognized as “the world’s most popular mobile photography and art website.” Joanne Carter is an accomplished photographic journalist and the Founder and Editorial Director of TheAppWhisperer, a platform dedicated to mobile photography and art. You can visit her site here.